Credit cards are a tool in your financial toolkit, just like any other. Like many other financial tools, you need to make a point of using credit cards carefully, or it could blow up in your face at a moment’s notice! This happens all too often to people in the western world. That little bit of plastic in your wallet is a massive enabler of bad financial habits, and opens up the possibility to borrow money on a whim, punching a massive hole in your budget. While there are some great interest rates and rewards out there, as well as services that make it easier to manage your debt, you don’t want to wind up in a position where your credit card is your go-to method of spending. Old habits, as they say, die hard. One of the oldest and most deeply-rooted bad money habits in the developed world is thinking of saving money as something you should do as and when you can, and only if there aren’t any immediate purchases you want to make. Obviously, it’s your money to do what you want with. 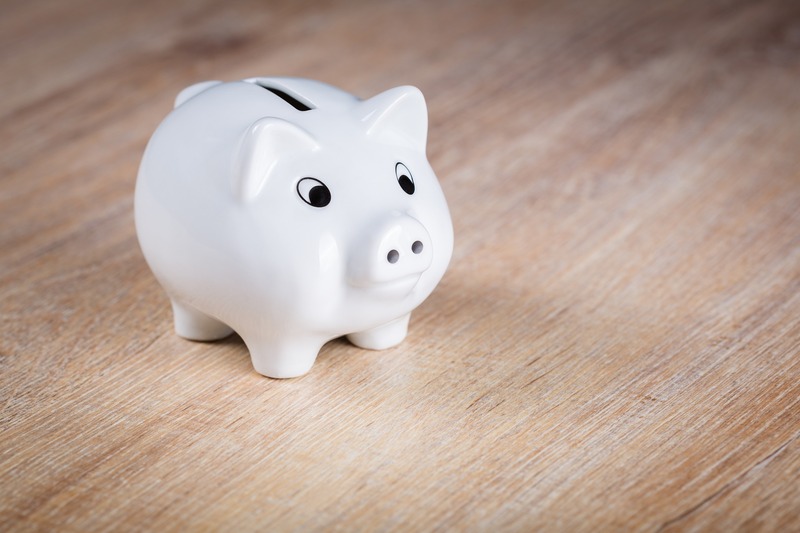 However, if you really want to regain some kind of stability in your personal finances, you may need to put some barriers between you and frivolous spending. Like most people, you probably already have your bills and mortgage payments taken out of your account automatically. Try applying the same tool to your savings. Every month, have a certain proportion of your earnings diverted straight to savings account. Most financial advisers will tell you 10% is a good mark to aim for, but if this is going to strain you too much, start saving less. As long as you’re regularly putting something away, you’ll be helping yourself towards better habits and a healthier credit score. Waving away your financial obligations is one sure-fire way to hurt your personal finances. When a creditor or collection agency calls about an outstanding balance, pay the bill as soon as possible. If you try to dodge collections, all the while under the weight of other financial problems, you’ll only start jumping from crisis to crisis, never solving any of them, and all the while your credit score will be going up in flames. Your payment history on things like energy bills and car insurance will carry a lot of weight when it comes to your credit score, and any borrowing you’ll want to do in the future. Don’t bury your head in the sand and live to regret it!